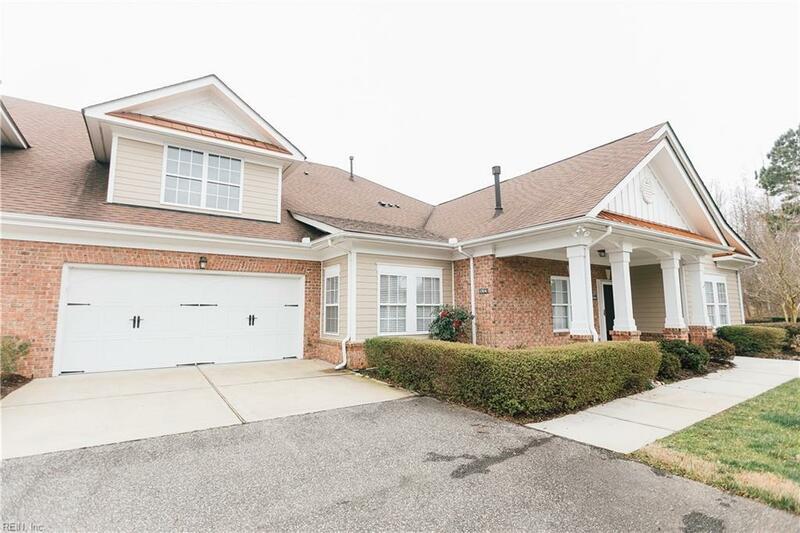 1504 Waylen Loop #30, Chesapeake, VA 23320 (#10243713) :: Abbitt Realty Co. 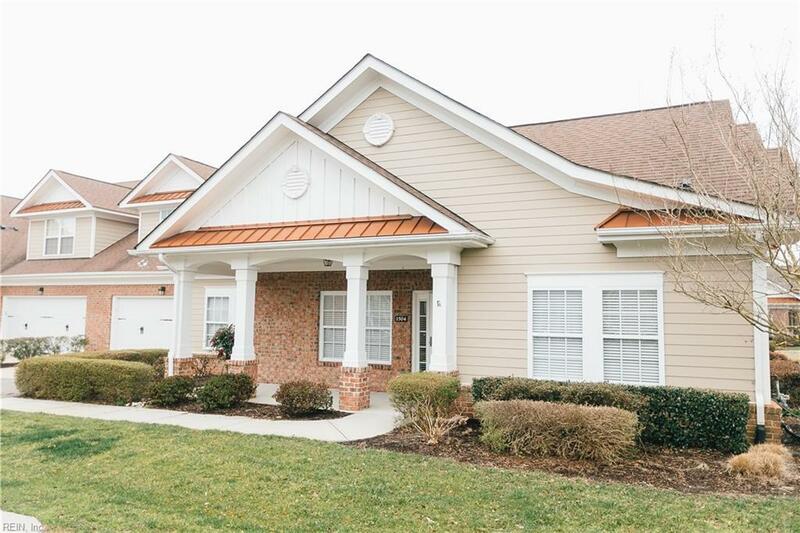 Leisure living at The Retreat at Greenbrier is a 55+ community conveniently located near Greenbrier Country Club and ample shopping with a resort feel! 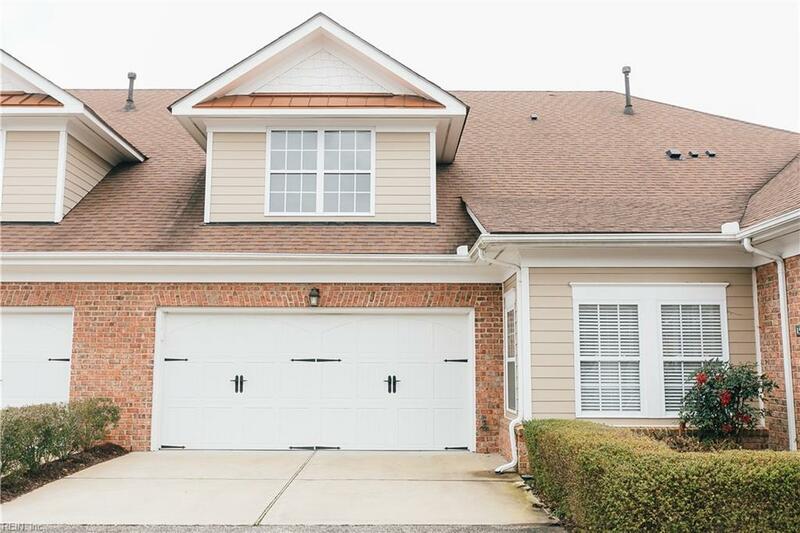 Move in ready, spacious condo boasts vaulted ceilings with lots of natural light! 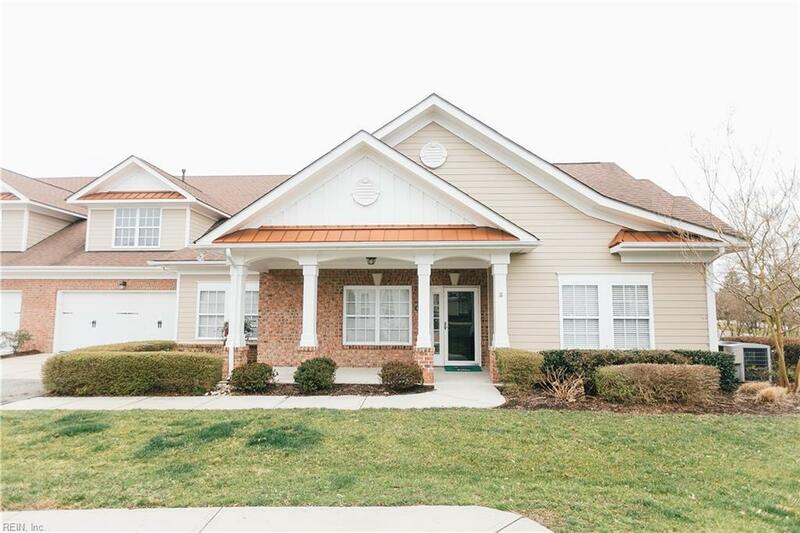 Professionally painted throughout whole home, large master suite with ample space including sitting room adjoined, en-suite with double vanity, walk in closet, and walk in shower. The neighborhood features a pool, clubhouse with exercise facilities, trash pick-up and ground maintenance all included in monthly condo fee. Make this move in ready home your destination living today!